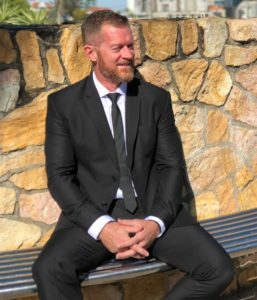 Shaun O’Gorman is a human behaviour, critical stress and resilience consultant, keynote speaker, author, and podcaster. 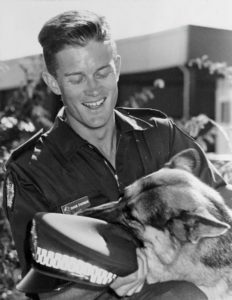 After joining the Queensland Police Service in 1989, Shaun worked in the Police Dog Squad for many years as well as the Covert Surveillance unit. While in the K9 unit Shaun was involved in repetitive high-risk critical incidents ranging from violent street brawls, high-speed pursuits, barricaded suspects and shooting incidents. The majority of these placed him at risk of physical and mental harm. He also performed duties with the Special Emergency Response Team (SWAT) as a tactical dog handler. 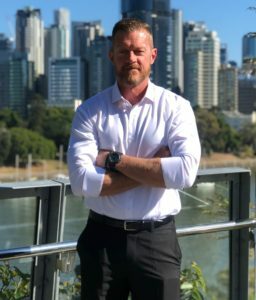 Find out more about Shaun’s Keynote Speaking, Critical Stress Training Workshop & Operational Stress Management Workshop.